There’s something inside us that drives us to achieve more. To evolve beyond our sense. To embrace the unattainable before anyone else. That something has no name. It has a number. 8. The M850i xDrive, available as a Coupe and Convertible, is the true sportsman’s choice for unmatchable style and performance. Filled with power , reserved for the track, M generates pulse-racing performance unlike anything else. And after 40 years, M models aren’t done pushing their power to the limits. But don’t worry; they’re still street legal. Barely. Are you looking for a real German engineered vehicle? One that has race-proven performance, revolutionary handling, and premium luxury? Then what you need is a BMW, and we can help you find the perfect BMW right here at Pacific BMW. We have all the latest BMW models including 3 Series, 5 Series, 7 Series, X5, X3, and more. If you have never had the opportunity to get behind the wheel of a BMW, then you owe it to yourself. Not only do we have a huge new BMW inventory, but we also have a massive pre-owned BMW inventory. 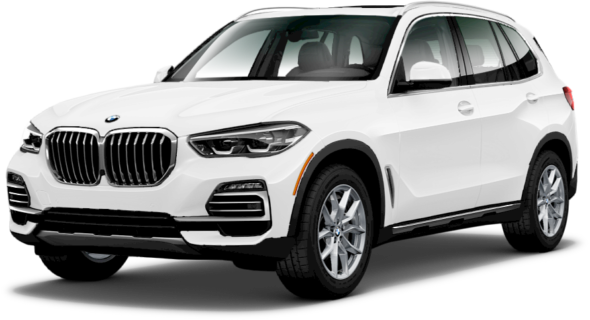 Most of our used vehicles are even Certified Pre-owned BMW models, and we have a complete selection of Factory Demo vehicles as well. 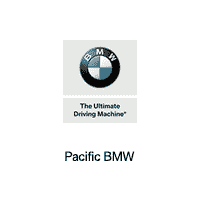 In fact, we are the largest Factory Demo retailer on the west coast for BMW.